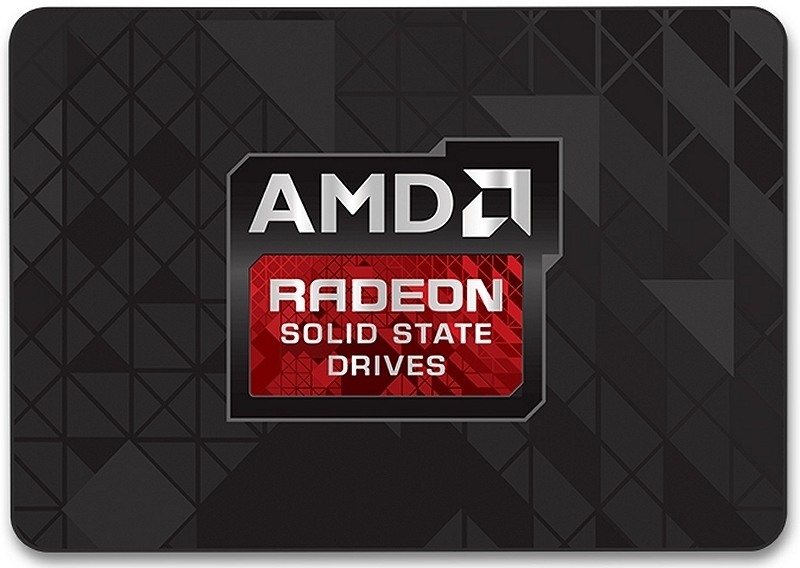 AMD on Tuesday announced a partnership with OCZ Storage Solutions to create AMD Radeon-branded solid state drives. The new line, officially called the AMD Radeon R7 Series, is being marketed to gamers looking to upgrade their system's overall responsiveness. The AMD Radeon R7 Series SSDs utilize Toshiba Group’s latest A19 MLC NAND flash as well as the Barefoot 3 M00 controller, the exact same controller found in OCZ's Vector 150 line. When comparing the two side-by-side, we find the Vector 150 line is a hair faster in a couple of performance categories and offers a longer warranty period but otherwise, the drives appear to be identical. Drives are available in capacities of 120GB, 240GB and 480GB priced at $99.99, $159.99 and $289.99, respectively via Newegg. As usual, the higher capacity drives offer faster performance - something you may want to take note of if you plan to make a purchase. It's also worth pointing out that these prices are identical to the Vector 150 which again offers a bit more performance and a longer warranty period. The retailer lists a release date of September 9 for the drives despite the fact that AMD's press release says they're available for purchase starting today. This branded SSD is the next step in AMD's strategy to be a one-stop shop for consumers according to the presser. True enough, their portfolio now includes graphics cards, FX processors, APUs, Radeon-branded memory, processor chipsets and now, solid state drives.